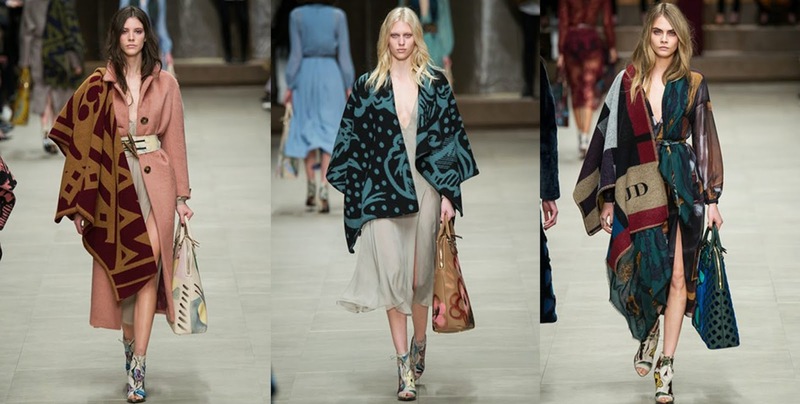 Since Burberry debuted their personalised capes on the runway in February, we've all been waiting excitingly for the weather to turn a little cooler and the high street to stock them. 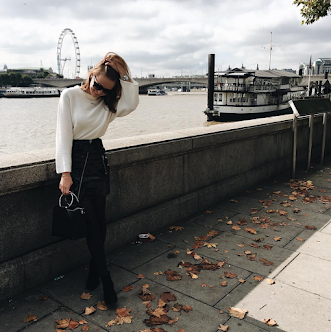 Claudia Mahoney, Executive Fashion Editor at Glamour called capes "the perfect transitional piece" and they can still be worn in the winter months over thick jumpers. It's a very clever investment! What are your thoughts on the Cape trend? Love or Hate? love the grey striped one! Love a cape! My arms always get cold though so have to remember to layer up before I go out in mine! 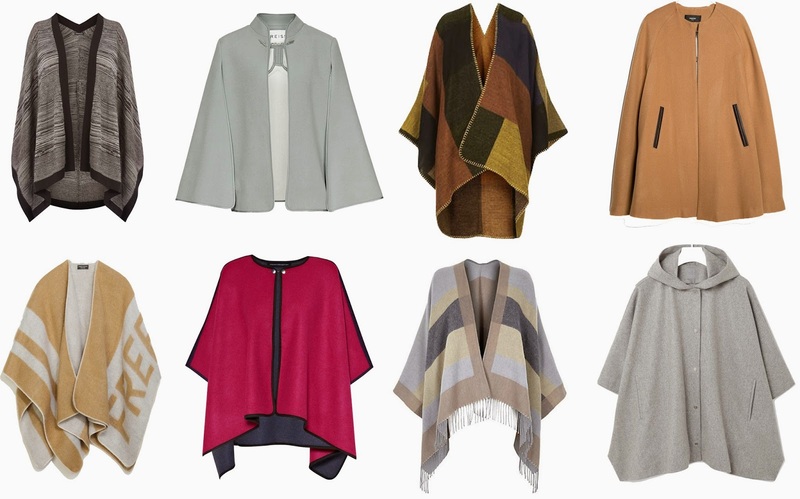 I'm in love with capes!